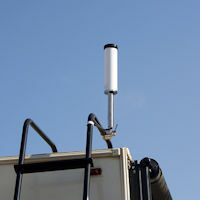 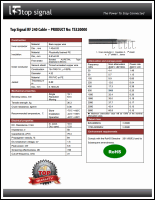 Improves cell signal in large (class A) RVs, motorhomes, and fifth wheels. 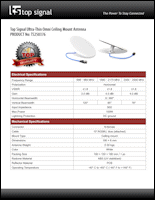 +65 dB wideband cell signal booster with metal case and digital readout. 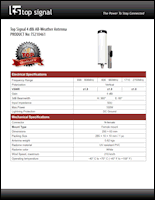 The Top Signal HiBoost 10K Smart Link 65 Large RV Park cell phone signal booster system improves cellular reception inside large RVs and motorhomes. 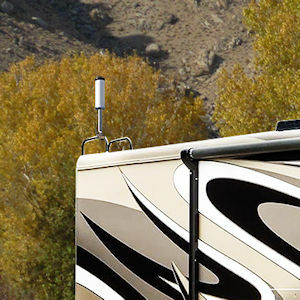 Whether at an RV resort, a remote national park, or mountain getaway, the 10K Smart Link 65 Large RV system will help you stay connected, with faster 4G data and fewer dropped calls, undelivered texts, and missed email messages. 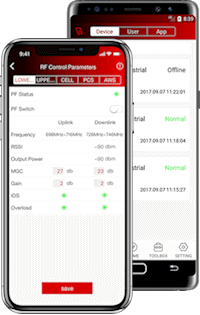 With sufficient outside signal strength (−100 dBm/1 bar or greater), the 10K Smart Link 65 Large RV system can improve signal throughout your rig’s dining area or other living space. 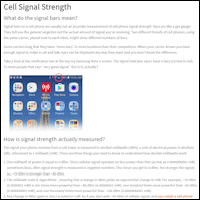 Less outside signal will reduce the total coverage amount but you will still be able to call, text, and use cellular data closer to the inside antenna (as long as outside signal isn’t effectively zero). 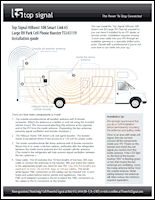 The Top Signal HiBoost 10K Smart Link 65 Large RV Park system improves cellular reception inside class A RVs and motorhomes. 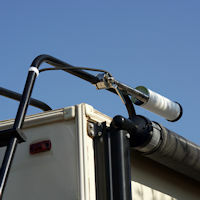 Who is the Top Signal HiBoost 10K Smart Link 65 Large RV Park kit for? 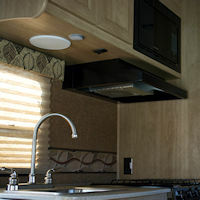 Class A motorhomes (30–45 feet long). 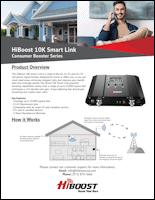 You can install the Top Signal HiBoost 10K Smart Link 65 Large RV Park kit yourself or you can have it installed by an RV dealer or service center.